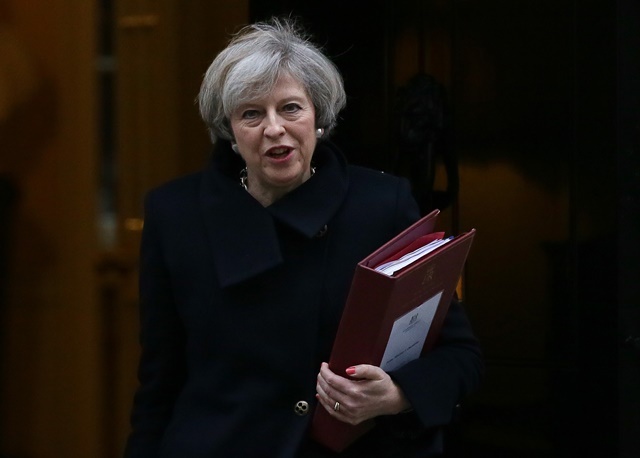 British Prime Minister Theresa May is scheduled to visit China from Jan. 31 to Feb. 2. Below is the personal profile of the prime minister. May was born on Oct. 1, 1956. She graduated from the University of Oxford, where she majored in geography at St. Hugh’s College. In 1997, May was elected by the Conservative Party as a member of the House of Commons, the lower house of the British Parliament. Between 1999 and 2010, May served in the Shadow Cabinet of the Conservative Party, where she held the positions of Shadow Secretary of State for Education and Employment, Shadow Secretary of State for Transport, Shadow Secretary of State for Culture, Media and Sport, among other posts. She was Home Secretary from May 2010 to July 2016. She succeeded David Cameron as Prime Minister in July 2016.